Chad Monson is a Registered Representative and Insurance Agent with Central Financial Group. He currently holds his Series 7 and Series 63 securities licenses in addition to his Life and Health insurance licenses. 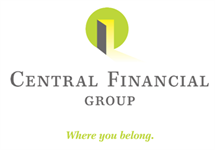 Chad works closely with individuals and families to help achieve their financial goals. 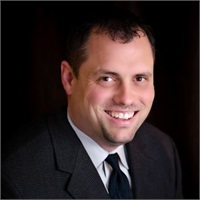 Born and raised in Iowa, Chad attended and played football at the University of Northern Iowa before starting with Central Financial Group in 1999. Chad also keeps himself very busy coaching college football for the Glendale Gauchos. Chad and his wife Jill live in Arizona with their amazing children. When Chad is not in the office or on the field, he enjoys spending time with family and friends and traveling.